When it comes to Company Formation & ABN registration, Car Finance and Income Tax Advisory in Malvern East, you need to talk to the experts. That’s Ruth Watson & Associates. Let’s start with your Company Formation and registering for your ABN. The first thing to understand is that registering a company is different to registering a business name. You need to work out if a company is suitable for your needs or if you should use a different business structure. 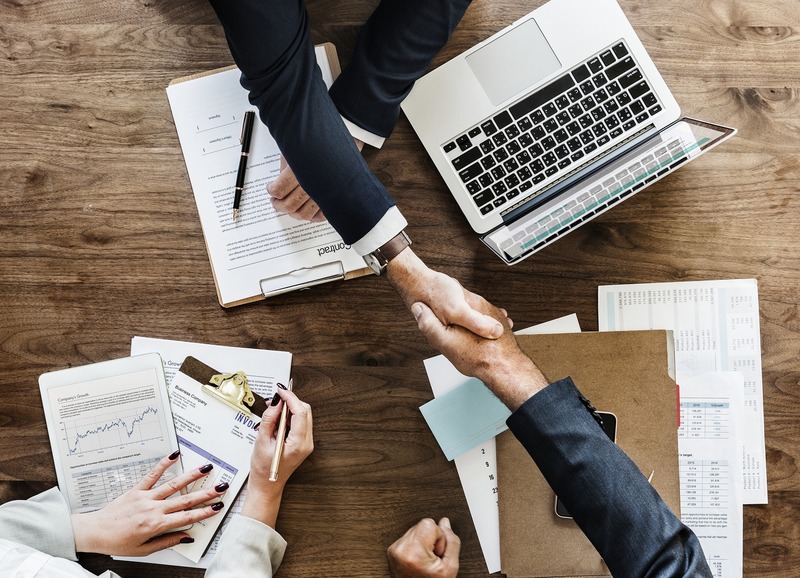 At Ruth Watson and Associates, we can help you work out the business structure that will best suit your needs and what registrations to consider. It’s a heavy load to take on alone. Do you have the expertise and time to learn all you need to know to do it all yourself? It’s better to get the very best in professional advice so you know you’re able to concentrate on looking after your business. Ruth Watson and Associates take you through the registration process so you know where you are and where you’re going every step of the way. 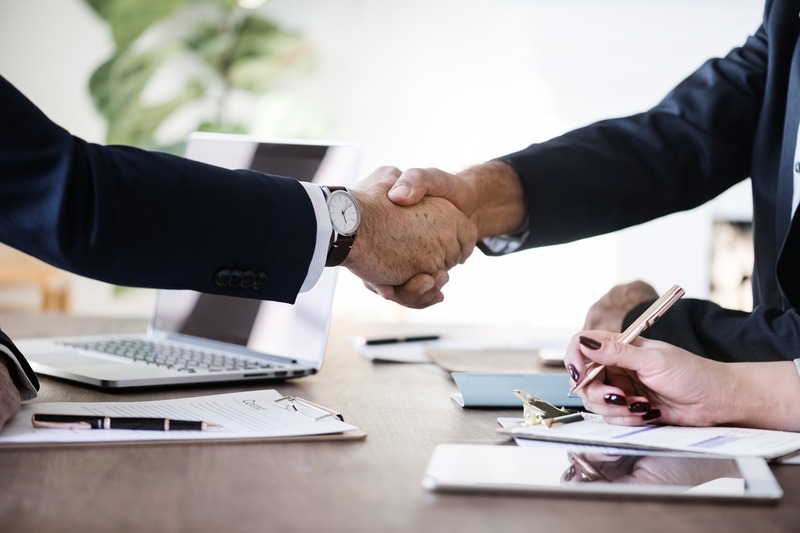 With help from our friendly and knowledgeable team, you be conducting business throughout Australia and making use of special privileges, such as corporate tax rates or limited liability. There are 7 basic steps to registering a company in Australia. There are some key questions to ask before beginning the process. 1 – Is a company right for you? 3 – Knowing how your company will operate? Remember, we’re always here to help with any questions you may have. You can contact us here. For Business Finance, Business Tax advice or Income Tax Advisory in Malvern East, you need to see the team at Ruth Watson & Associates. What about finance for company cars or personal car use? When it comes to Car Finance in Malvern East, we pride ourselves on delivering above and beyond any competitor. We can help you obtain finance for any large purchases, especially new or used vehicles. Whether you’re looking for your dream car or family 4WD, or you need transport for busi-ness purposes, our partners ensure you get a tailor-made financial solution. Finance can be a difficult and confusing process. We’re the experts in keeping things clear. Whatever your financial goals, we make it our focus to gain a comprehensive understanding of your financial situation before finding the best finance solutions for you. Imagine being debt-free! We can create strategies to get you there. We take care of you at each and every step. There really is no better place to go for Car Finance in Malvern East. From preparation to paperwork – get in touch today and see how we can move your application to approval. TAX is almost a four-letter word. It’s a necessary, but often painful step in dealing with your finances and financial commitments. Take the headaches out of your tax with the best Income Tax Advisory in Malvern East. As you know, Australian Tax legislation in Australia is constantly changing and becoming more complex. It’s a real minefield unless you know how to navigate your way through it. That’s where Ruth Watson & Associates step in. Our supportive, dedicated team of Malvern East tax accountants can manage all of your lodgements, ensuring your BAS, income tax, and payroll tax returns are always timely and compliant. 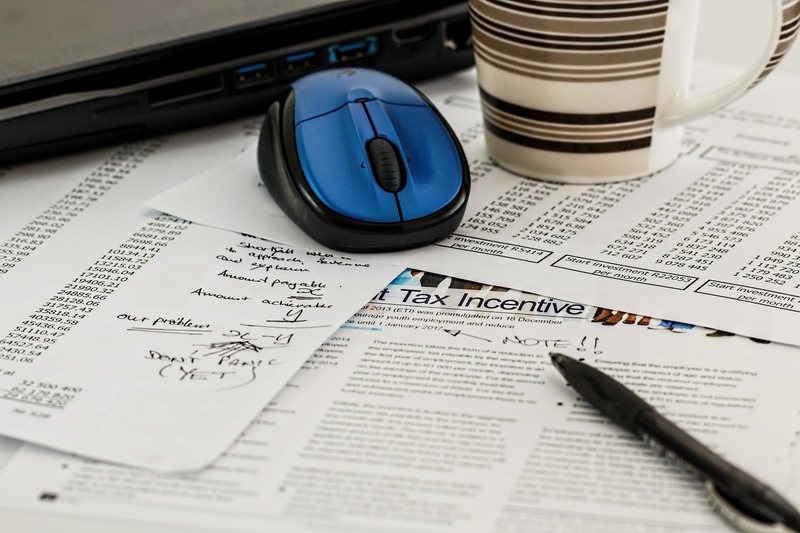 From Tax Audits, Reports & Statements to Capital Gains and Fringe Benefit Tax, we have you covered. Dealing with the Australian Tax Office can be stressful, long-winded and confusing. Our tax experts use their vast industry knowledge and experience to deal with the ATO in the most effective way, so you can focus on the bigger picture.